Posted By: Godot Date: 8/14/13 11:03 a.m.
: Now here's an oddity for you: the platform in this area operates differently. 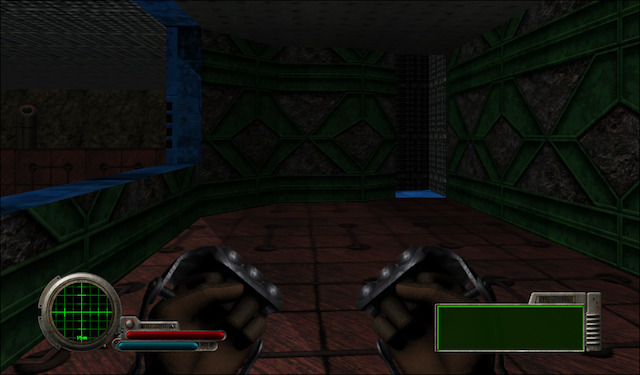 This is because the demo version of this level was used for the Win95 version. Check out Simon Brownlee's tour of the Win95 version. It's on the Story page. Unfinished unfortunately. You never mentioned Bob's secret hiding place. Did you fin it?